It is a very black Friday in New Zealand as a terrorist attack has led to the death of about 50 peoples as at the last count. According to AFP, reports have also revealed that one of the gunmen, believed to be an Australian extremist, apparently live-streamed the deadly assault. I have read the writings of Dylann Roof and many others, but only really took true inspiration from Knight Justiciar Breivik,” he wrote. 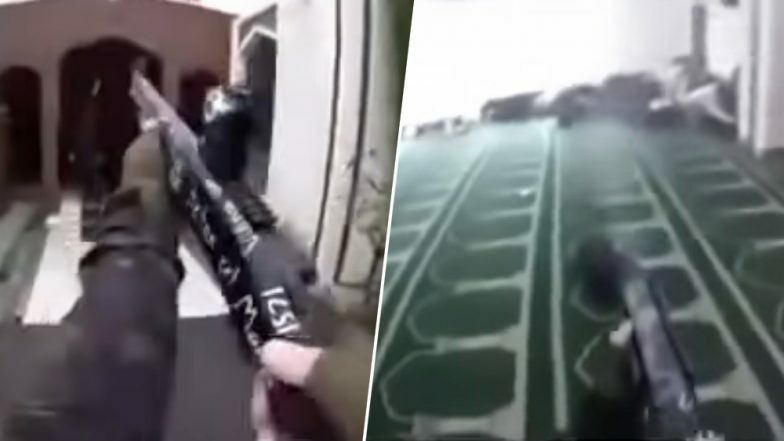 The attacks has sparked horror, revulsion and dismay around the world. Vladimir Putin, the Russian President, in a condolence message was quoted saying: “An attack against peaceful people gathering for prayer is shocking in its cruelty and cynicism,” Russian President Vladimir Putin said. 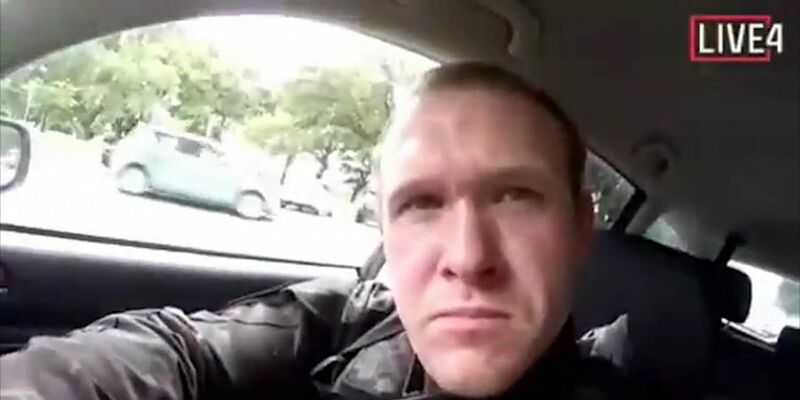 “The brutal attack… will never diminish the tolerance and decency that New Zealand is famous for,” his tweet read. Spanish Premier, Pedro Sanchez, said his thoughts were with the victims, families and government of New Zealand after attacks by “fanatics and extremists who want to destroy our societies”. Also, the Norwegian Prime Minister, Erna Solberg, has urged the international community to combat all forms of extremism after the Christchurch attacks, which revived painful memories of the 2011 Breivik mass killings in Norway. “It’s obviously very sad. It recalls painful memories of our own experience with July 22, the most difficult moment in the post-war period in Norway. Meanwhile, NATO chief, Jens Stoltenberg said the US-led alliance “stands with our friend and partner New Zealand in defence of our open societies and shared values”. 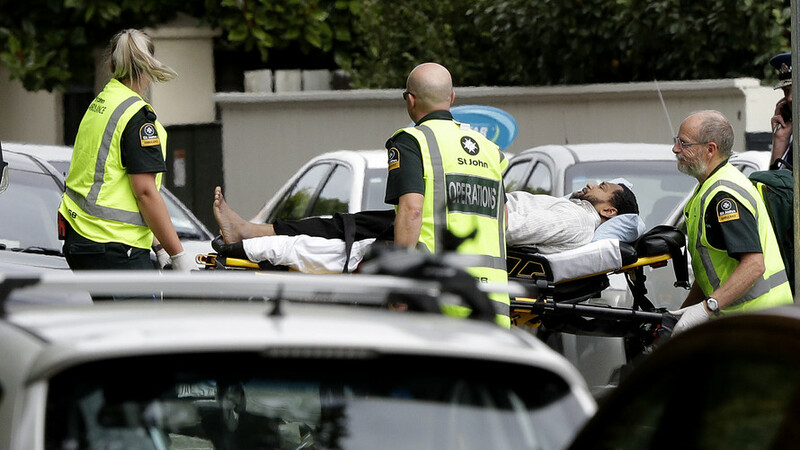 In a new development, the Bangladesh cricket team which were in Christchurch to play New Zealand in a third cricket on Saturday was arriving for prayers at the mosque when the shooting occurred but all members were reported safe.